Do you agree that distance can dampen a relationship? 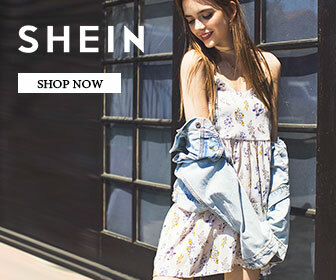 You meet someone special, feel connected, then due to education or job you need to move to another city, state or country, then things will be the same? Or slowly the number of texts and calls will keep coming down with passage of time? But if you want a long-distance relationship to work, it can work too but you need to invest more time and energy to negate the lack of physical contact. But one thing for sure, you need a lot more of effort when you are living in different zip codes. To make your long distance relationship rock, we have these gadgets that will surely keep you connected to your special someone. Hey Bracelet: The Hey Bracelet lets you send touch over distance, when it becomes impossible to hold that one special person, this innovative bracelet makes things a lot easy by making distance irrelevant. 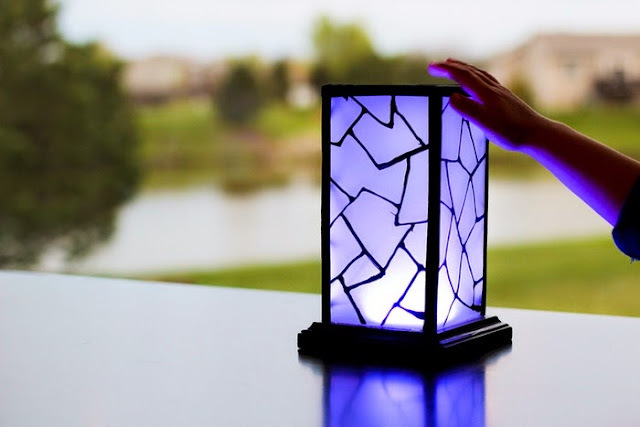 Filimin: Filimin is a Wi-Fi connected touch light that changes color with a single touch. It’s a light that interacts with other lights, a light that stays connected to the other lights no matter the distance. Filimin connects you to the people that are important to you. These work in groups or in set of two, can be used to communicate with the other person by changing the color of the light. When you touch and change the light of your Filimin, other connected lights also change to the same color. 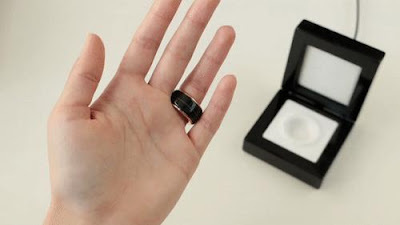 HB Ring: The HB ring lets you feel your partner’s heartbeat in real time, apart from this you can even play last saved heartbeat. Just connect your ring to its app and tap it twice and it will blink once and you can feel the real time heartbeat of your partner. Pillow Talk: Pillow Talk is a cool wristband that sends yourheartbeat in real time, to the other person anywhere in the world they may be. It allows two people to experience each other’s presence. All one needs to do is wear the wristband to the bed at night, it works along with its app on the smartphone and sends it to the small speaker placed under the pillow of the other person and vice versa. 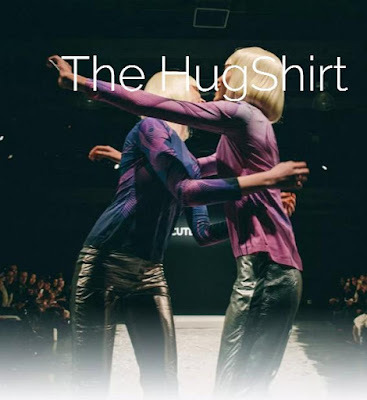 Hug Shirt: The Hug Shirt lets you send hugs back and forth with someone special in real time. It comes with smartsensors that can record the strength, duration, and location of the touch, the skin warmth and more and recreate the sensation of touch, warmth and emotion of the hug to the Hug Shirt of the other person. It works along with its app using Bluetooth and makes sending hugs as easy as sending a text message or chatting. Frebble: Frebble is a perfect gadget for those special times when you miss a reassuring squeeze of the hand or holding hands of someone special. 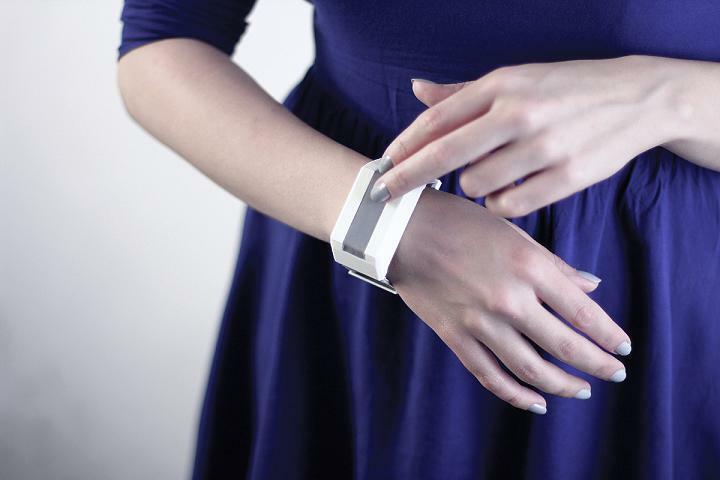 This wireless device can make you feel that tactile support, irrespective of the distance. 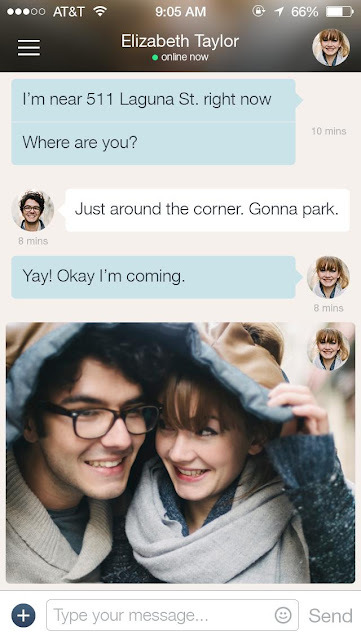 Couple: If you find the regular social network apps aren’t something you want and are looking for something that is meant for you and your significant other, consider Couple App. 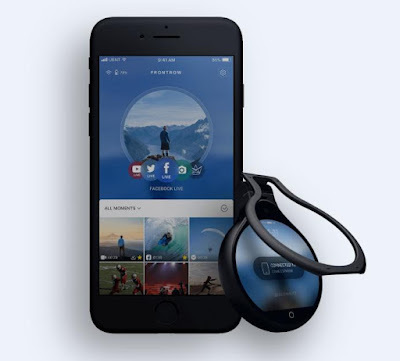 It keeps your moments private, lets you access your shared timeline anytime, anywhere, use a shared calendar, create to-do lists and most importantly interact in real-time with Thumbkiss, or draw together in Live Sketch. Frontrow: Frontrow is a wearable, go-anywhere fashionable camera that weighs just about 59 grams and complements any outfit and any occasion. Its handsfree recording lets you give a first-person perspective of your entire day condensed into a short time-lapse video to someone special, sharing your experience. And you can live stream to social media also. Tactilu Bracelet: Tactilu Bracelet is capable of transmitting the touch between two people via Bluetooth and a smartphone. 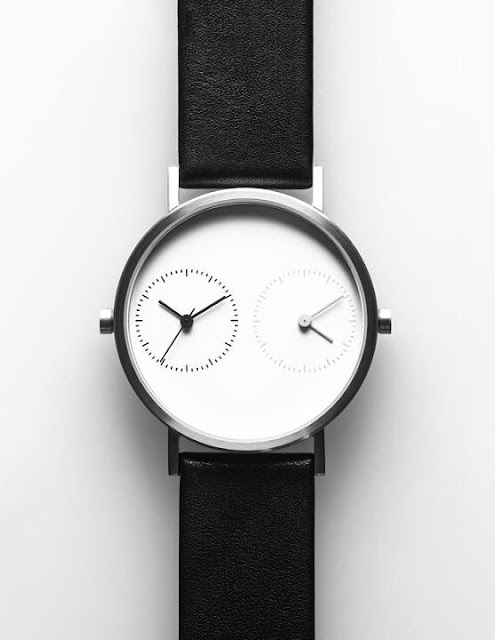 Long Distance Watch: The Long Distance Watch by Kitmen Keung lets you set two time zones so that you don’t miss your calls or texts. 15 Must Have Communication Gadgets for your Outdoors.